I built this site, so it's not amazing. If you're finding a problem please contact me on the page below. I offer a wide range of services for all multimedia projects. Film, music, commercials..
Why is your dialogue only coming out of the left ear? You messed it up dude. Clip & Snip! If you've got it shot, I'll get my digital scissors out. I'll cut along the lines. Still recording drums in your parents basement? Yeah, I'd hate that too. How about we don't do that and we do it right? I'll just tell them it was you. Awesomeness isn't really a word. But I like to use it when we're working together! Here's a few gems that I like. The clients released them to the world, so I like to pretend that they were happy with the results. A commercial for Much's Incubator project. 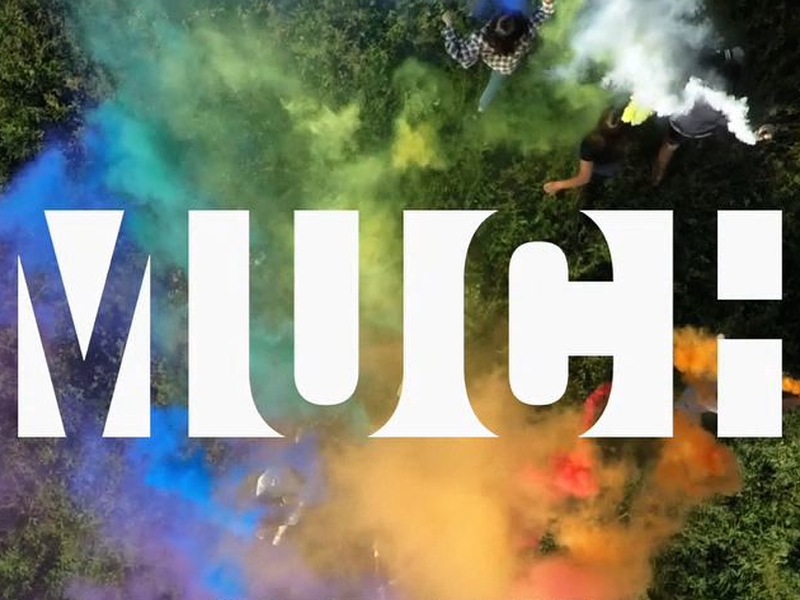 A commercial for Much's online incubator program. I did the sound design as well as mixed this commercial. A pilot for an online webisode. A pilot episode of an online series following a group of Pokemon Trainers in real life! 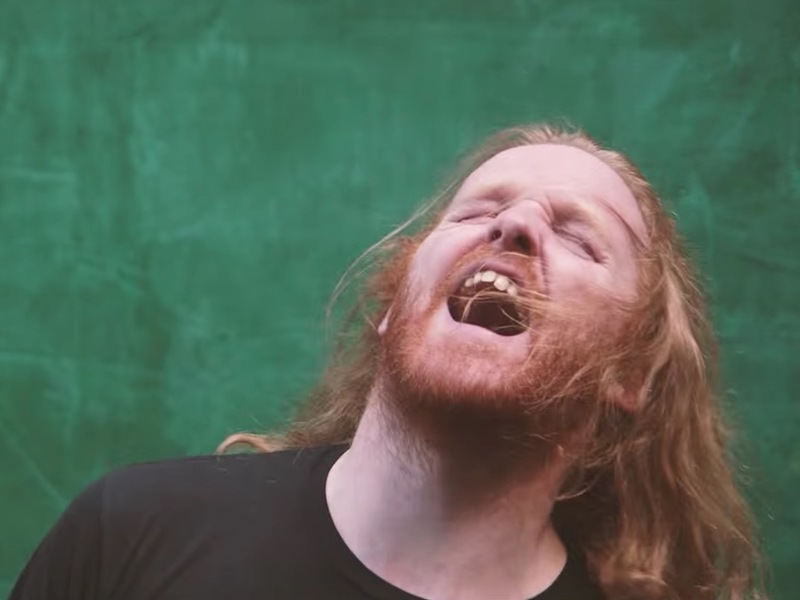 "Sometimes on a Sunday" music video. 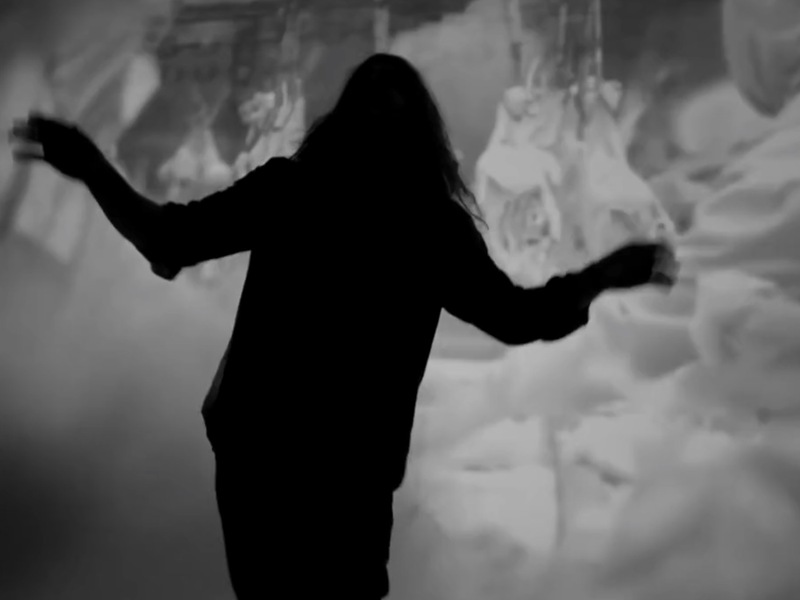 A music video for Canadian Rock band "The Glorious Sons." 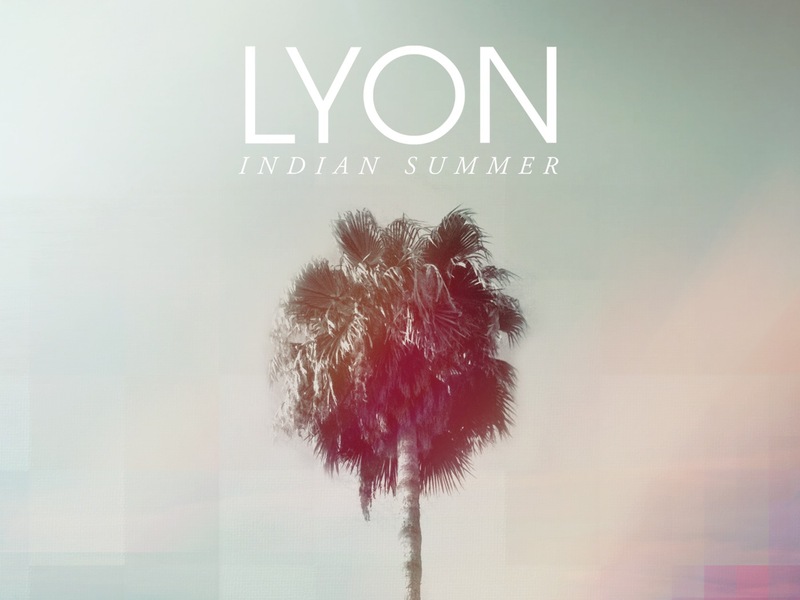 A web promo for Canada's "LYON" to promote her album "INDIAN SUMMER." 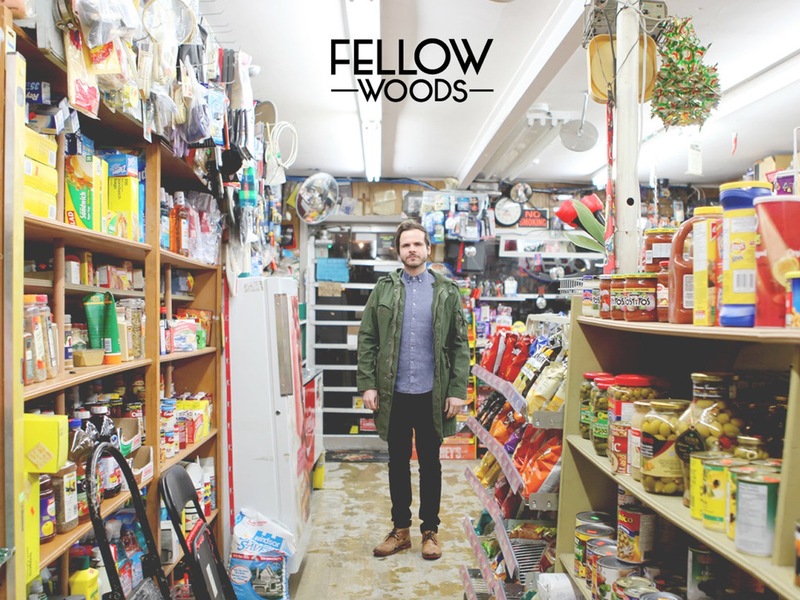 A music video for Toronto, Ontario's "Incendies". 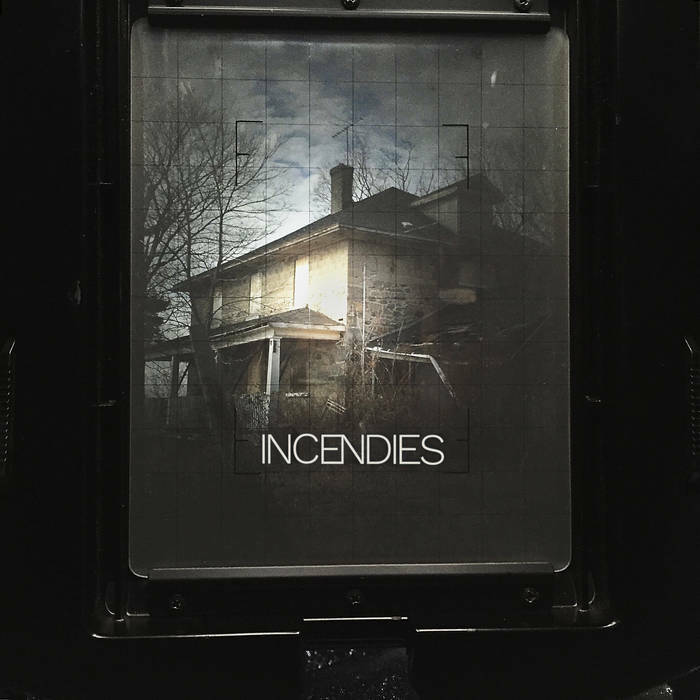 5 song EP from Toronto, Ontario's "Incendies". 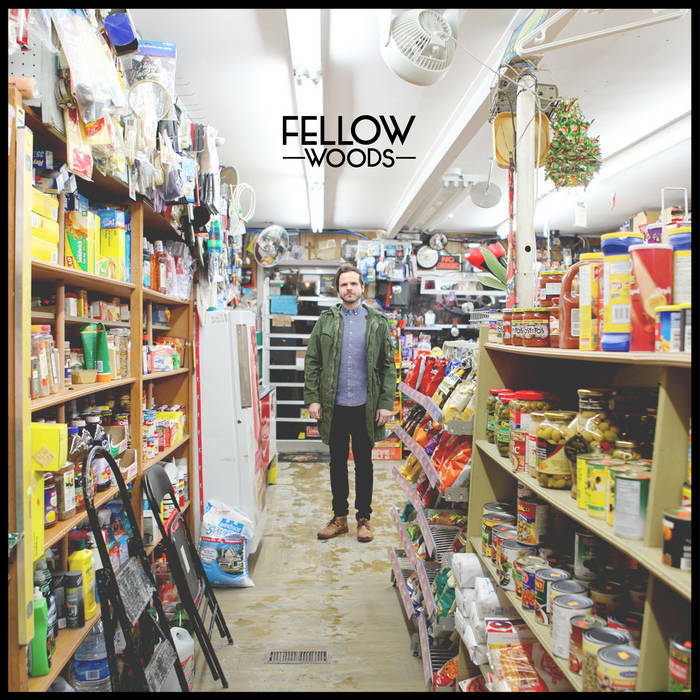 5 song EP from Vancouver, British Columbia's "Fellow". 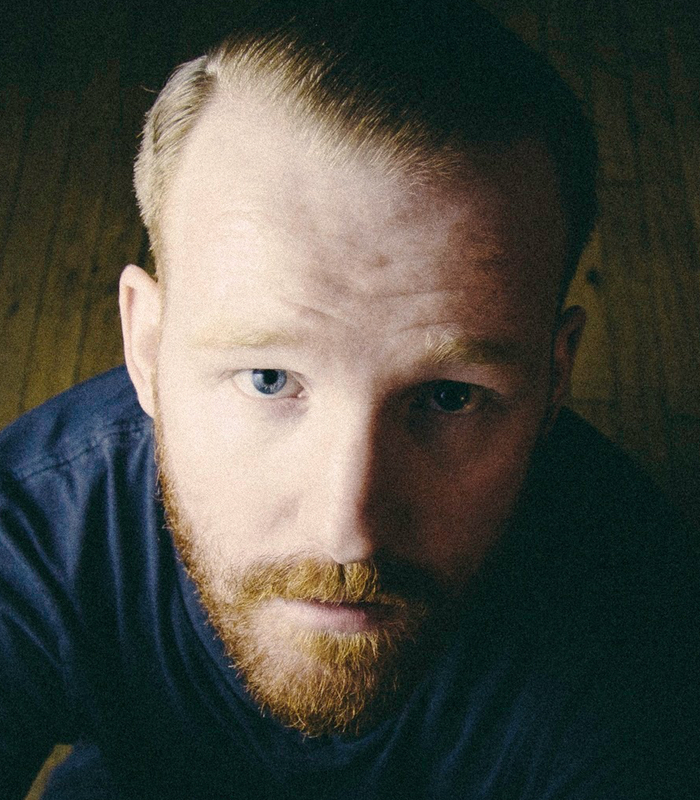 After losing several family members and friends to cancer, Rob Dyer embarked on a journey to instill hope and raise awareness of the disease by skate across Canada. After escaping the wintery clutches of Northern Ontario, I attended Sheridan College where I earned a certificate in the three year Media Arts program. In 2009 I obtained a job at Juice Productions Inc. where I rose through the ranks to become the iTunes digital delivery supervisor where I managed a team of video technicians to distribute near flawless content for new media platforms. 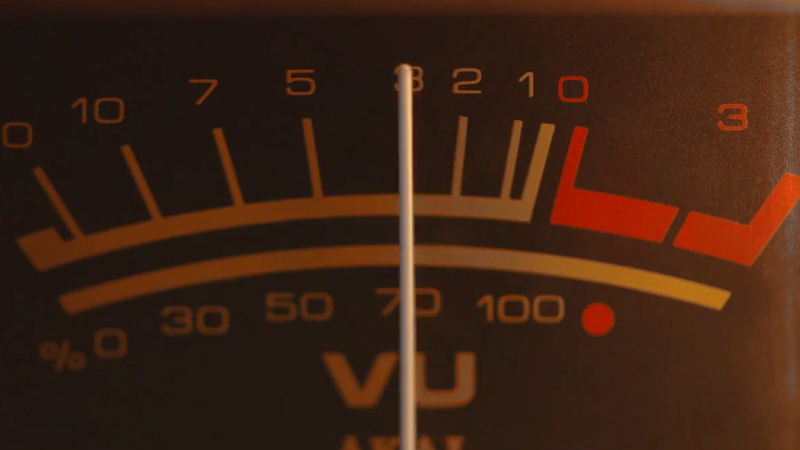 I've worked on a number of short films as an audio engineer, sound designer, director and a number of other roles. 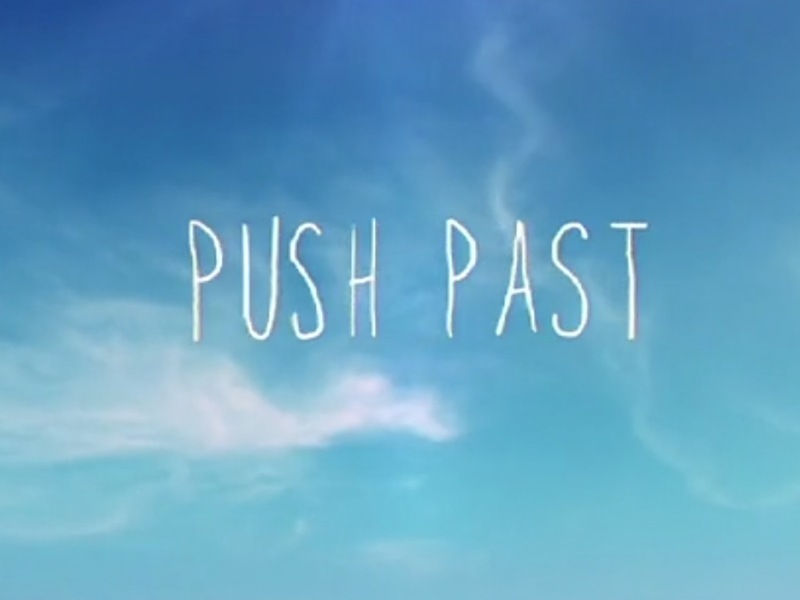 In 2008 I directed a documentary entitled "Push Past: Rob Dyer's Skate Across Canada" which was selected for numerous international festivals such as TIFF and CICFF. 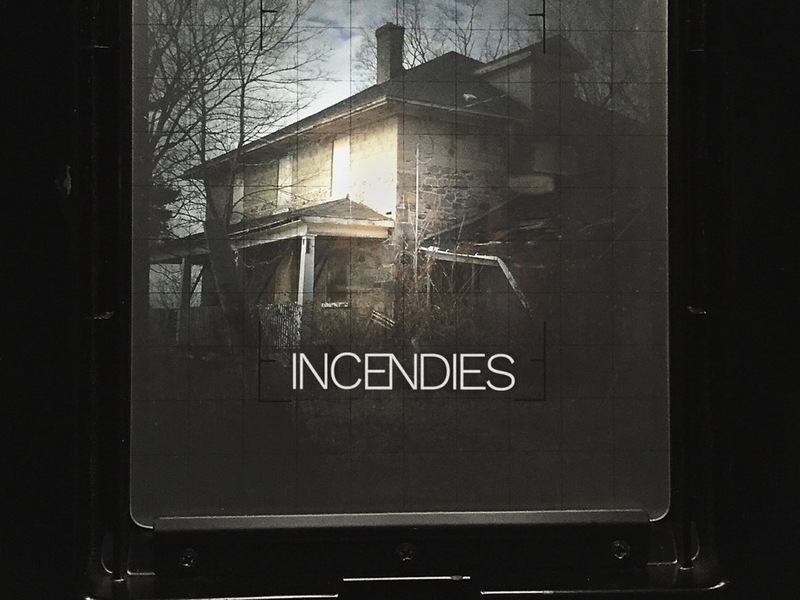 When I'm not working on films, I'm playing music in the band Incendies or recording bands and shooting videos. With over 10 years in the production industry, I have the knowledge and tech to make your projects sound top noch, complete with a massive selections of plugins and top tools to help bring out a better mix. Commercials and music videos are my specialty. I've also worked on commercials and content for web using Premiere Pro and FCP X. Web content is a booming business! 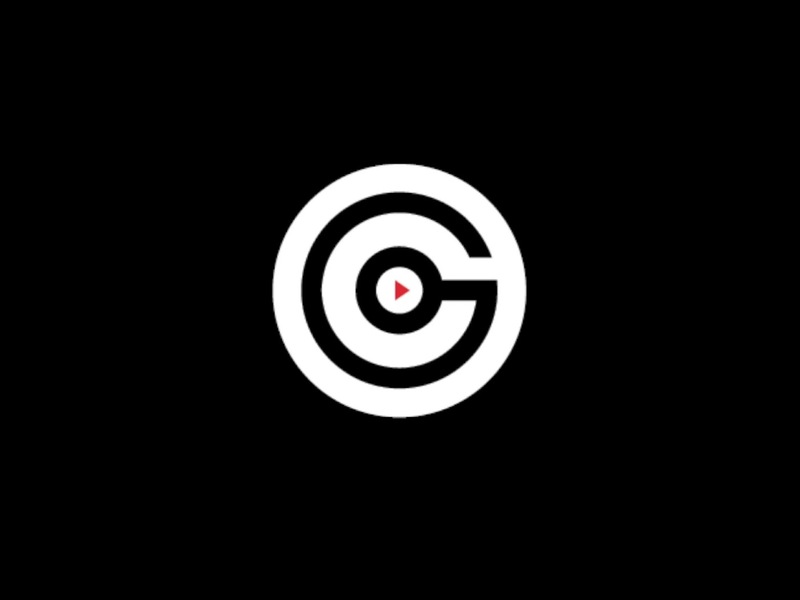 I've worked on several documentaries, live action films and shorts, music videos and content for both broadcast, online and theatrical release. You can't sell your product on mute! We offer in-house voice over for your commercial needs! I've recorded and mixed everything from Folk to Trap. I can capture the sound you want to create with a great selection of microphones and DAW plugins. Can even turn $h*t into gold! Maybe you just need someone to give you feedback on you mix or you want someone to take a peek at your last edit on your commercial. Well lucky for you, I'm all ears....err...and eyes! Live-Off-The-Floor recording packages for both music and video. You can find me literally anywhere, just push a button and message my ugly mug.